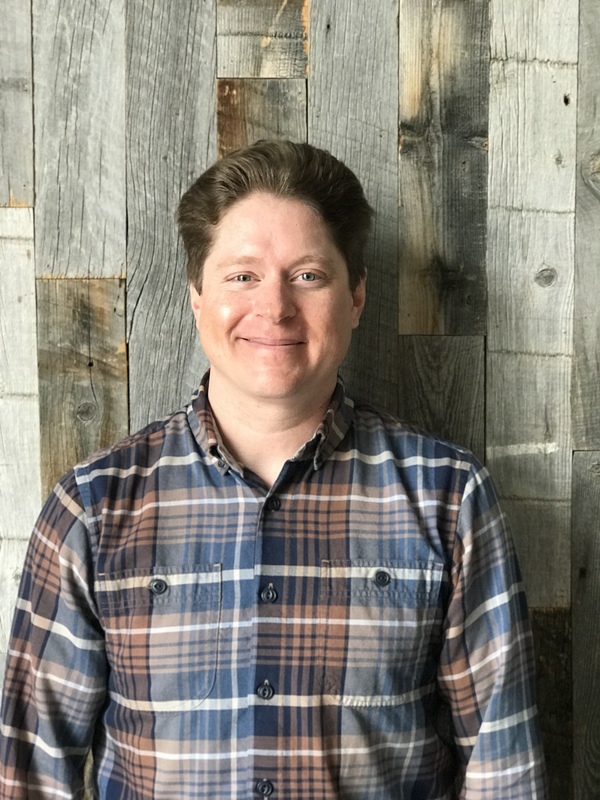 Prior to joining the design team at Factor, Chris earned his Bachelor of Environmental Design from the University of Colorado. After five years designing residential spaces in Chicago, he returned home to Colorado to sharpen his architectural surveying and drafting skills. A decade later and a season of commercial salmon fishing in Alaska, he is now back to his roots of creating spaces that improve people’s lives. When Chris isn’t enjoying his Factor family and clients, he enjoys the mountains, music, and the company of his wife, Maaren and their chihuahua, Chloe.